The best way to keep up with new posts is to sign up for email updates. It's easy to do on the right sidebar. 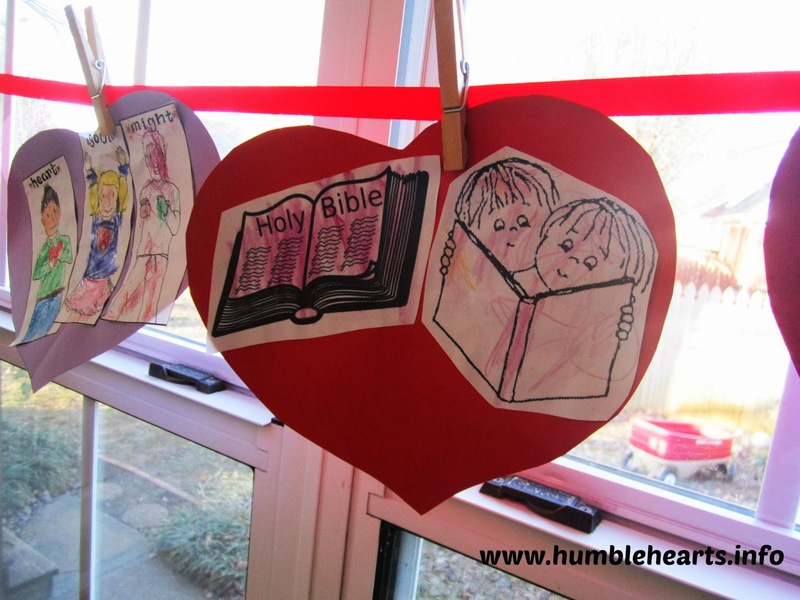 Continuing the Heart Teaching Series with "Praise God With My Whole Heart" and "God Looks At the Heart" teaching ideas. Starting a new teaching series about people who obeyed God in the Bible. 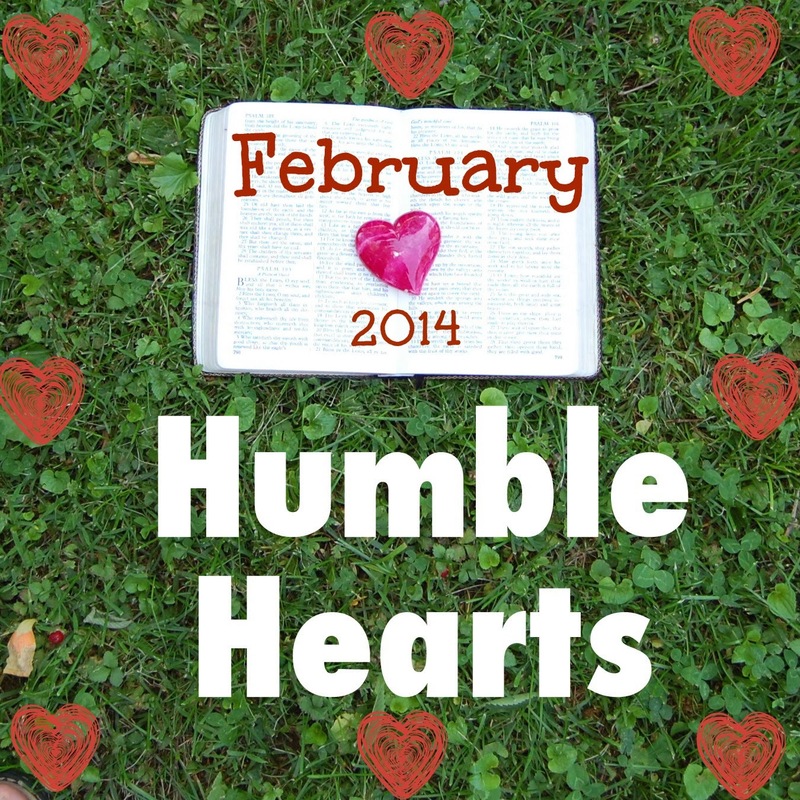 For a parent's heart, verse of the month is Proverbs 1:7. 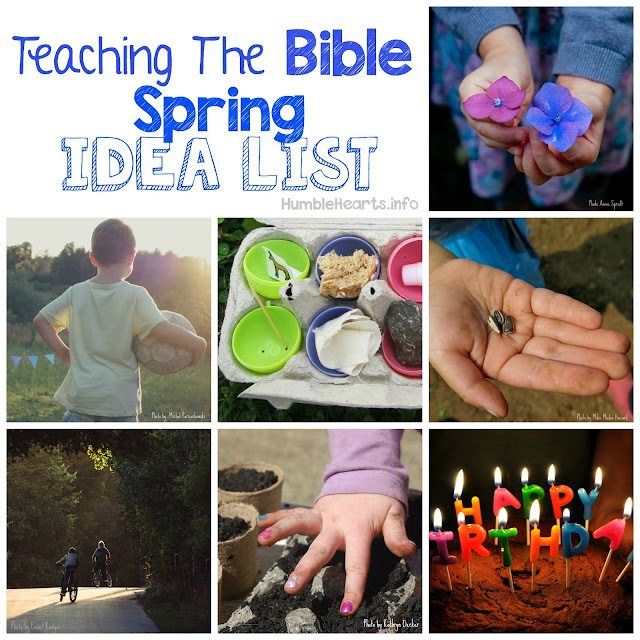 Ideas for how to make and use visuals when teaching children.